Each weekly, one-hour episode of Reconquest will debut RIGHT HERE on Wednesday night at 8:00 PM Eastern (7:00 PM Central). It will then be rebroadcast on Friday at 7 PM Eastern (6 Central), and again on the following Monday at 3 PM Eastern (2 Central) and 7 PM Eastern (6 Central). 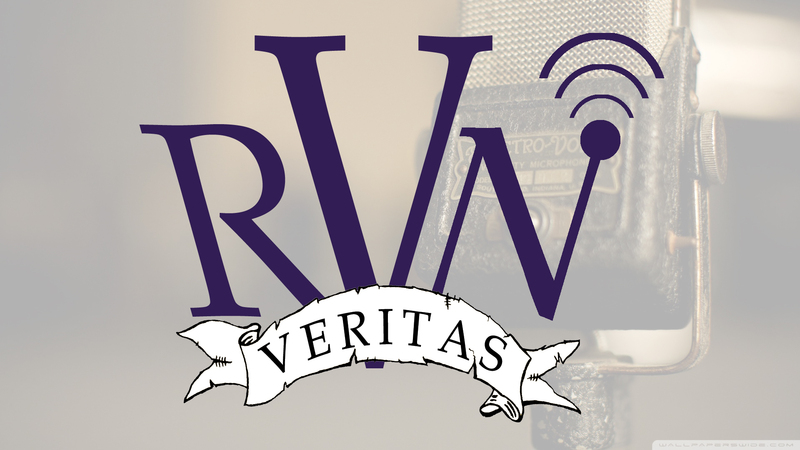 “Founder’s Pass” subscribers to the Veritas Radio Network can download and listen to archived copies of the show on demand. By subscribing as a Founder’s Pass member, you will help to support an independent, truly conservative, and countercultural talk-radio movement. 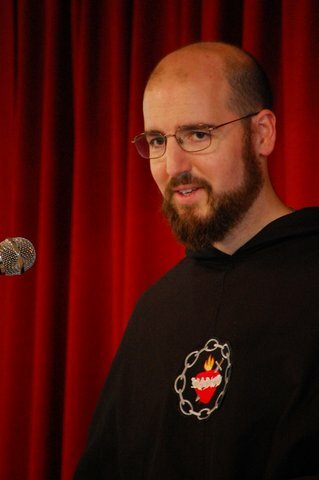 Click to hear a limited number of past RECONQUEST shows.